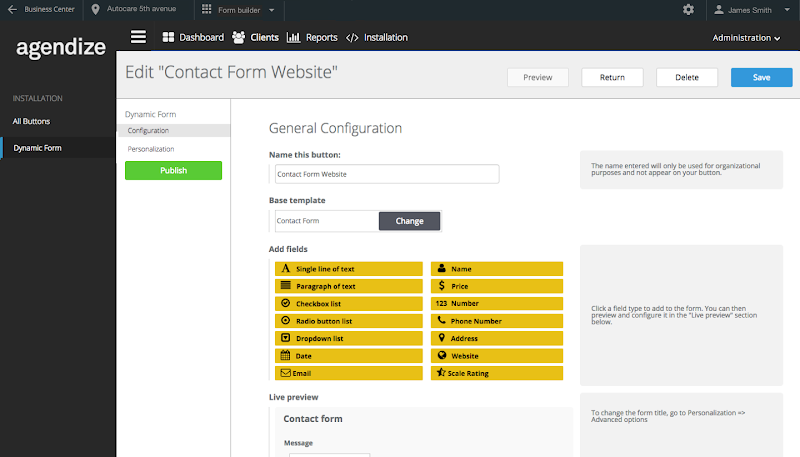 Dynamic Form Builder allows businesses to add, remove, and customize fields to forms on their websites. 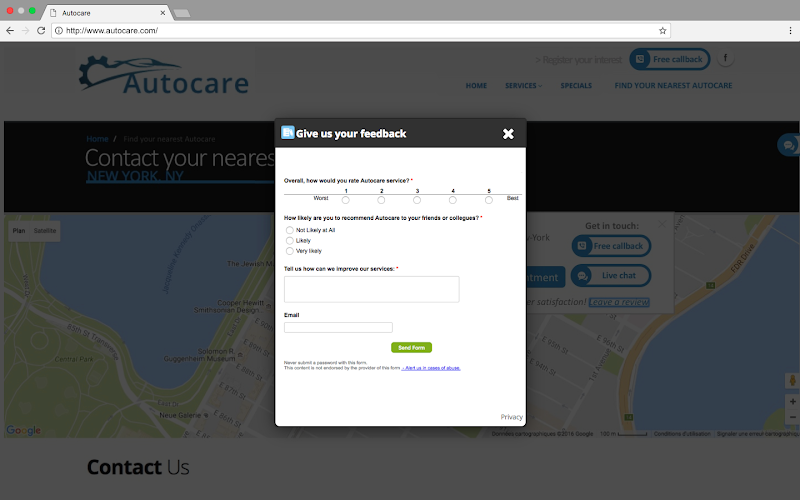 This is done in real-time, so you’re never stuck re-installing their form code—you empower your clients by giving them autonomy. 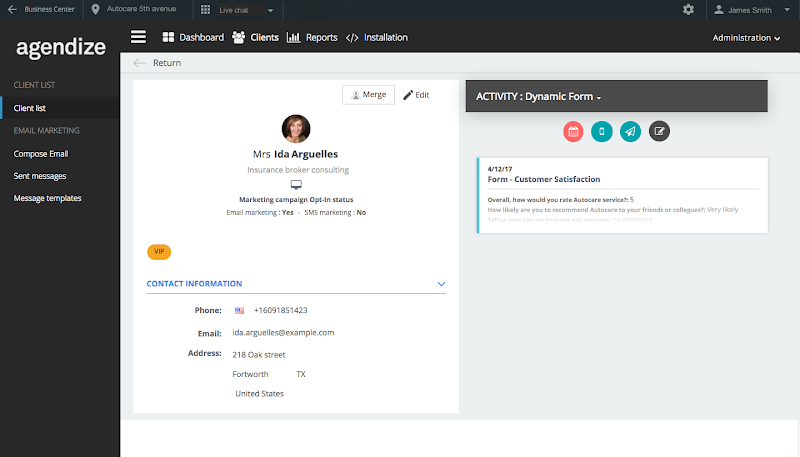 Dynamic Form Builder collects valuable information on leads through custom fields and replaces simple contact information. Empower businesses to increase their knowledge on the leads visiting their website with advanced forms. 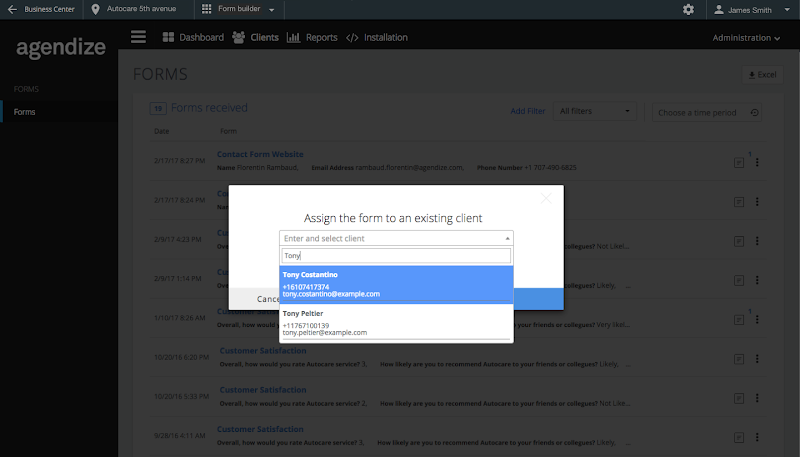 Allow businesses to store every form response, every lead profile, in their client list. Provide a seamless understanding of customer needs. 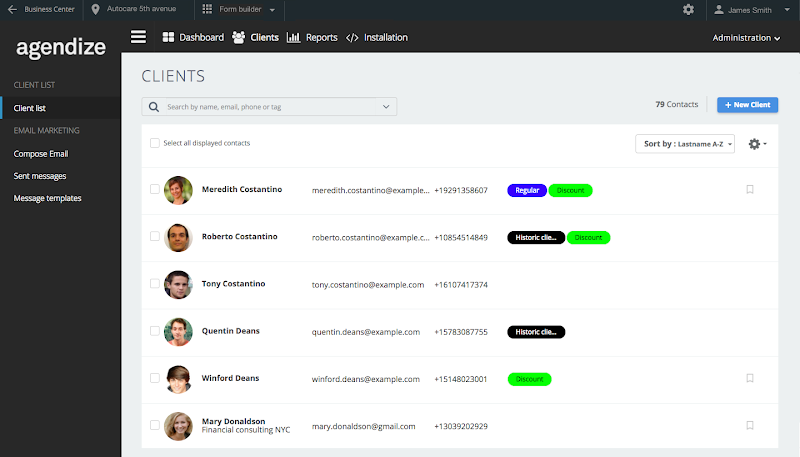 Manage all the forms you provide in one place and configure them in real time with minimal work required to make a change.